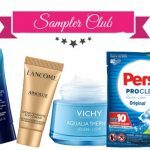 Uncle Ben's Collect & Get Wok Promotion — Deals from SaveaLoonie! Make the perfect stir fry every time with Uncle Ben’s! Not only does Uncle Ben’s rice make the perfect base but with this great new promotion, you’ll be stir frying like a pro! 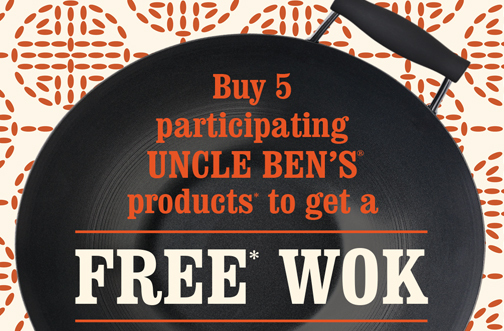 Purchase 5 participating Uncle Ben’s products between January 3 and March 4, 2019 and upload your receipt(s) to get a FREE Wok ($37.25 value)! 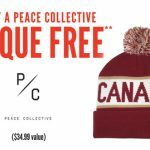 Purchase(s) can be made in a single transaction or multiple. There are 500 Free Woks to be claimed. *NOTE* An additional 1000 Woks have been added to this promotion for a total of 1500 available!